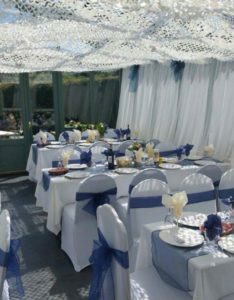 We offer a full range of drinks. On draft we offer Guinness Golden Bitter, Carling, Grolsch, Coors Light, Strongbow, Thatchers Haze and Thatchers Gold. There are normally two real ales available such as Green King IPA, Doombar, London Pride, Wainwrights, Goodys and Hophead. 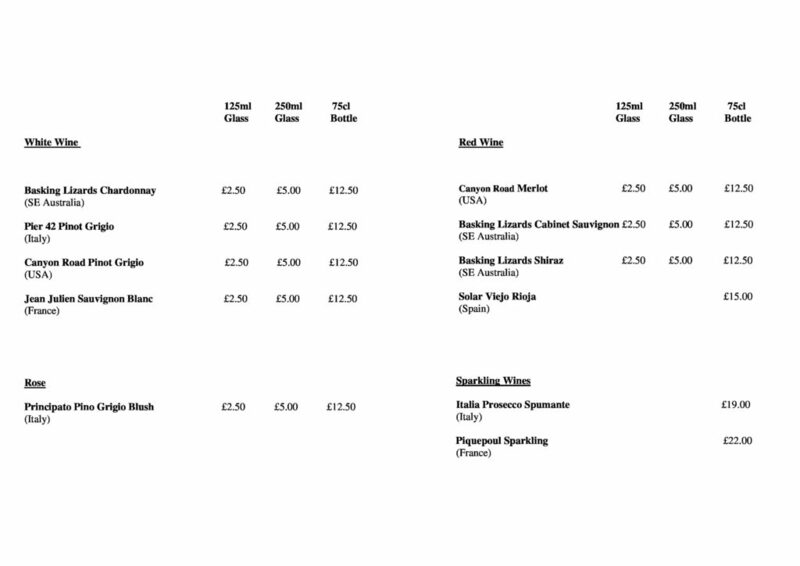 Check our new wine list ….